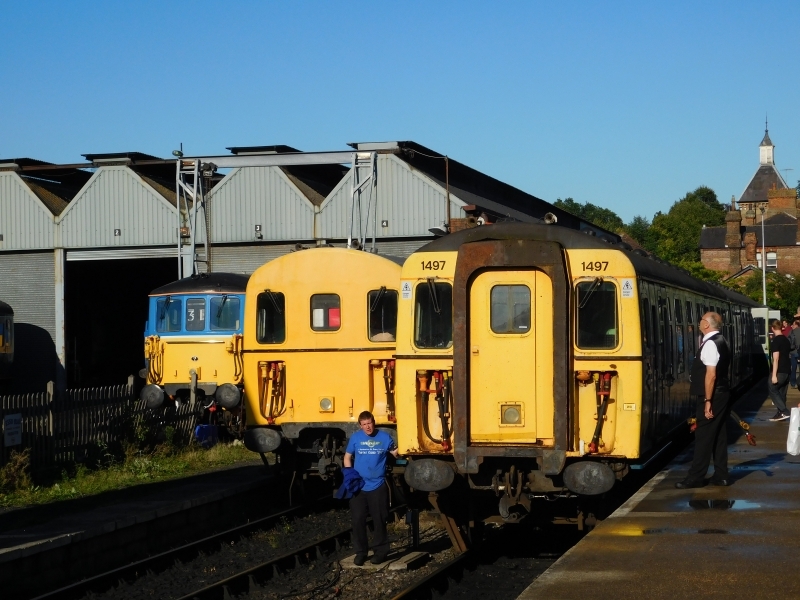 The Spa Valley Railway (SVR) is a standard gauge heritage railway that runs from Tunbridge Wells West railway station in Tunbridge Wells to High Rocks, Groombridge, and Eridge, where it links with the Oxted Line. En-route it crosses the Kent and East Sussex border, a distance of 5 miles (8 km), along the former Wealden Line between Tunbridge Wells Central and Lewes. The railway headquarters is at Tunbridge Wells West railway station. Please give us your overall rating for Spa Valley Railway.